Learn everything you need to know before arranging a cremation. 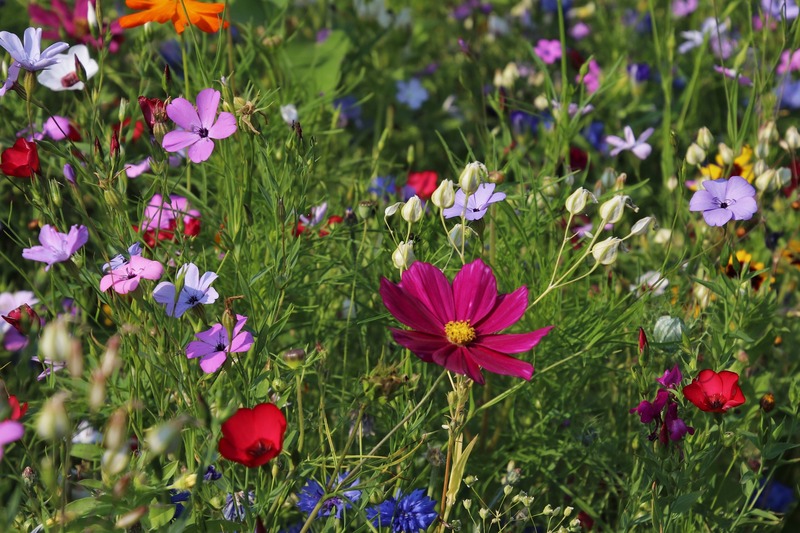 In recent years, we’ve seen more individuals choose cremation over burial. We’ve also seen a rise in low-cost cremation providers that cut corners and hit families with hidden costs. To get the best value, and to ensure that your loved one is cared for, you need to understand common cremation terms, costs and available options. What you need to know when considering cremation. Questions to ask your cremation provider. 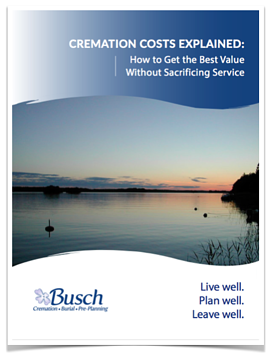 Complete the form on the right to get your Cremation Costs Explained guide today!